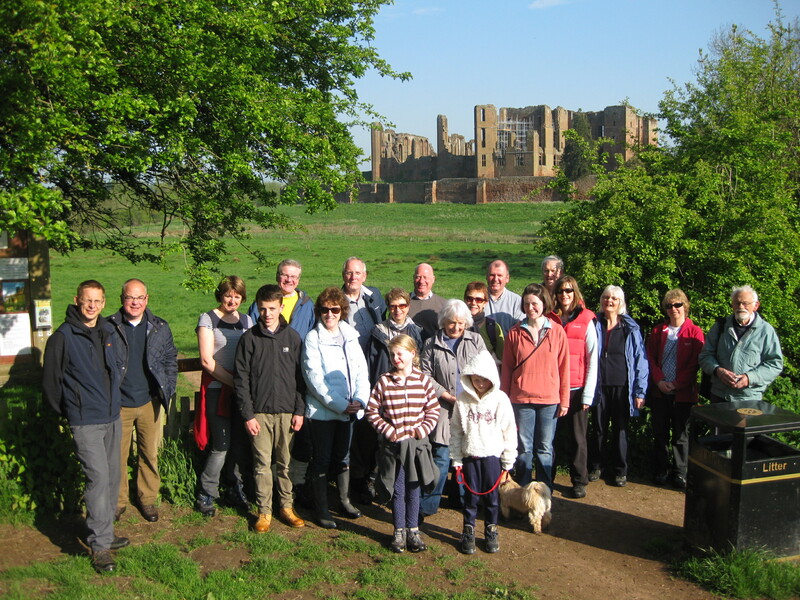 20 keen walkers rose early on Sunday 19th June to walk to Kenilworth Castle starting at 7.30 a.m.. 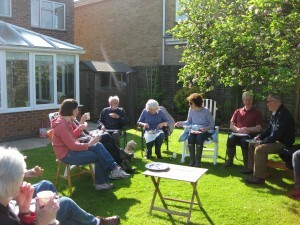 It was a beautiful morning, blue sky, warm sunlight, birds singing and many flowers on display. 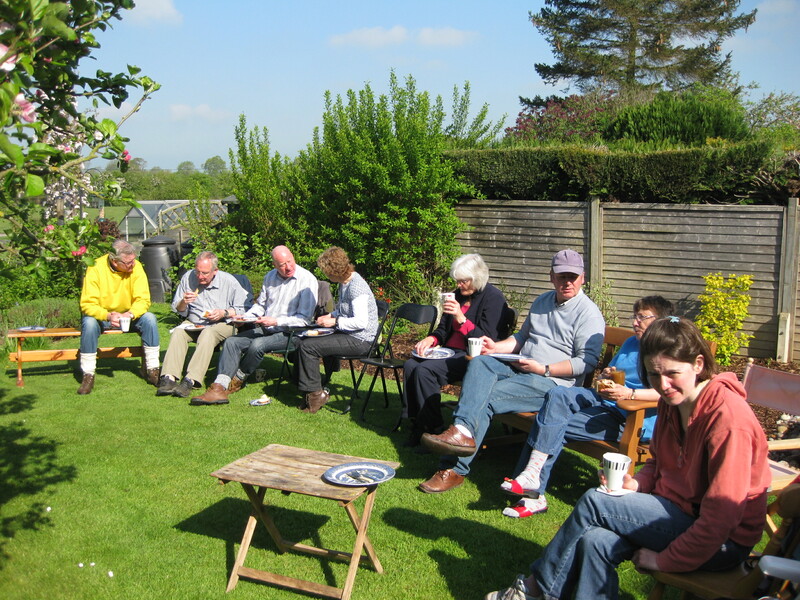 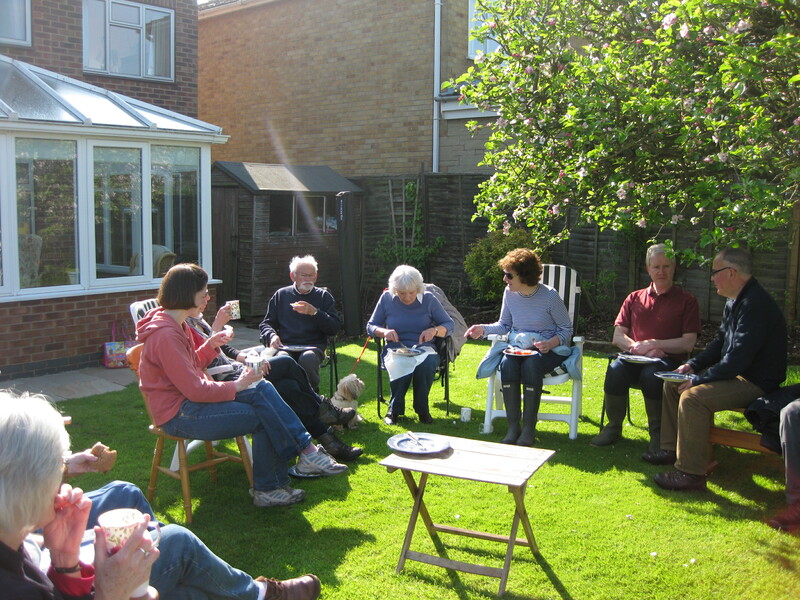 On completion of the walk a cooked breakfast was served in the garden and enjoyed by all. 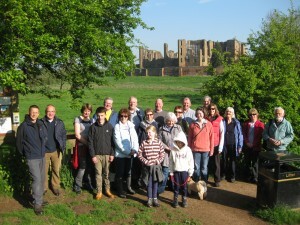 What a great photo of everyone in front of the castle! Well done Abbey Hill for such a fantastic event; and all done for an excellent cause.